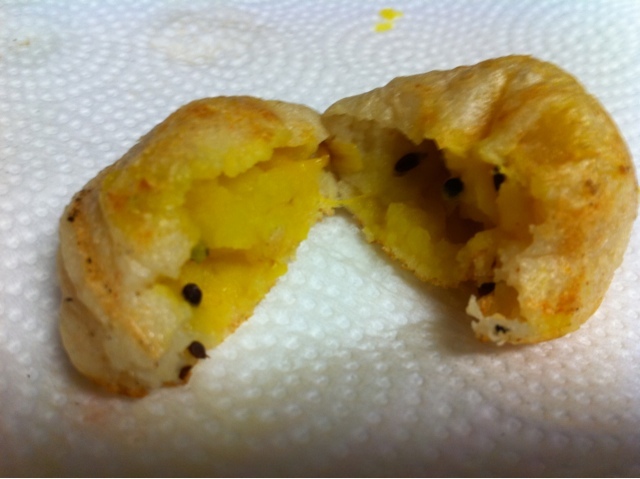 Ponganalu are like baked cup cakes, but they are crispy out side and spongy inside. 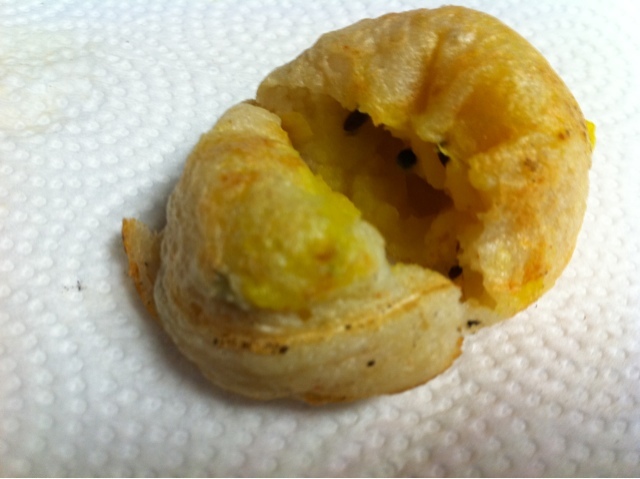 It is the yummy recipe is made with left over dosa batter. It is very simple and easy to prepare snack. kids will love it. 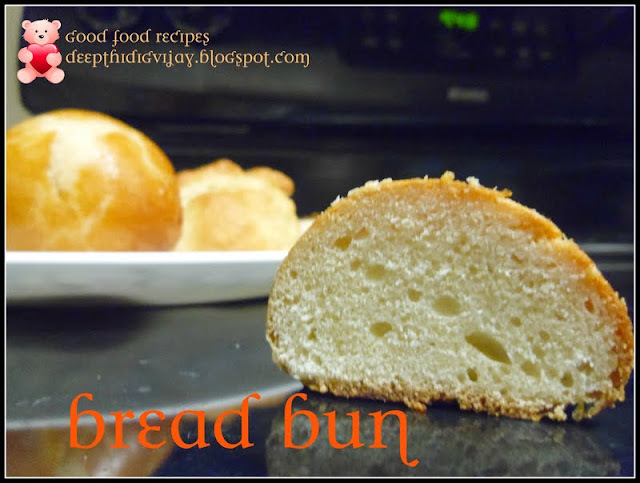 To make this recipe you will need a mould/ special skillet. Addition of potato curry in the middle makes them more favorite for kids. They really taste awesome. Grate the potato with a large pore grater. You can mash it as well but while mashing we get some clumps. Grating will yield more smooth stuffing. Now heat 2 tbsp of oil in a skillet and add grinded onion, ginger garlic paste and keep sauteing till the raw flavor of onion goes away. Then add turmeric, cumin powder, salt and coriander powder and mix well. While all the ingredients are finely done, add potato and cilantro, mix well and turn off the stove. Mix dosa batter, cumin seeds, salt, baling powder and water together. Heat the special skillet designed for making paniyaram (Available in Indian grocery stores) and add 2drops of oil in each mould and pour batter into mould up to 1/2 and take small amount of potato stuffing in to hand and shape it in to a sphere(size of a big marble), add this stuffing to the center of the batter and cover it with another spoon full of batter. Repeat the process for all other paniyarams and close the lid. When bottom turns brown, turn the other side and close the lid, when the other side is well cooked remove them and serve with chutney you wish. I prefer ground nut chutney/coconut chutney. I love the flavors and this sounds wonderful.